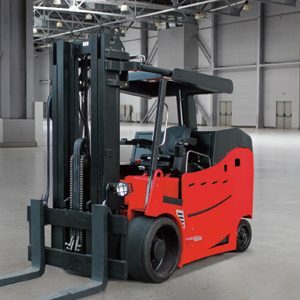 Cushion tire industrial workhorse with capacities from 18,000lbs to 40,000lbs. 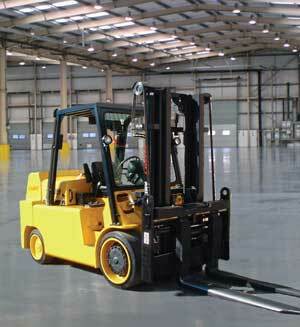 Propane or Diesel clean-burn engines with electronic transmission control. 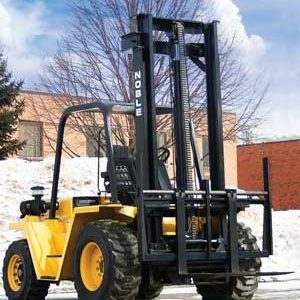 The Lowry product line features high quality, heavy capacity, indoor style, gas, propane and diesel powered solid tire lift trucks. 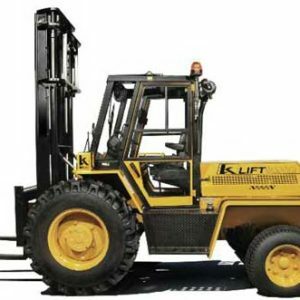 With over two decades experience in high-capacity material handling, we have earned a solid reputation in quality built trucks and exceptional customer support. 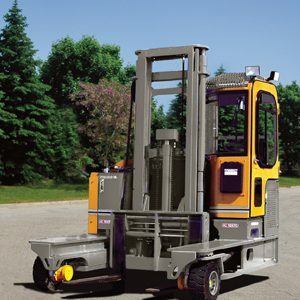 Look to Lowry lift trucks when you need to handle heavy loads but cannot sacrifice operating space.